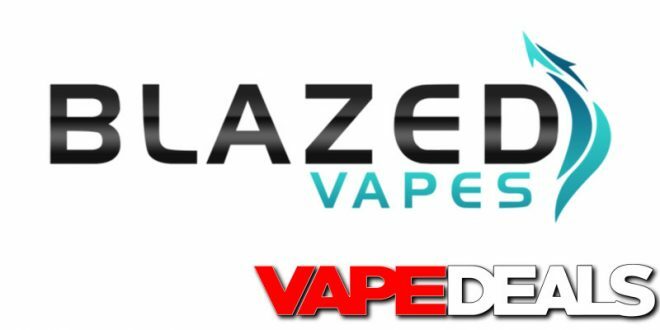 If you didn’t take advantage of the 4th of July Sale over at Blazed Vapes, here’s another chance to save big. Just apply coupon code “SPECIAL15” at checkout and you’ll get an additional 15% off sitewide! Hardware, juice, accessories, sale items…you name it. 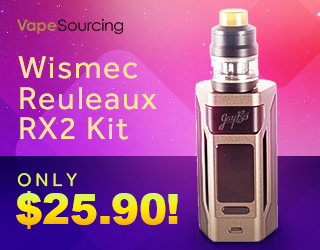 I briefly looked through their selection and immediately found some really nice vape deals. Stop by and check it out for yourself; and be sure to dig through their DEALS sections while you’re there too (links below). This is a limited-time offer…although they didn’t give a specific expiration date. Enjoy it while it lasts. Shipping is FREE when you spend $75 or more.